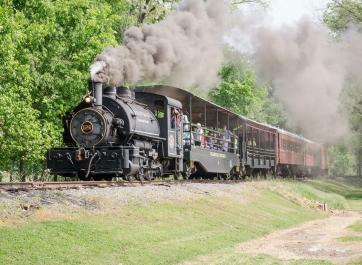 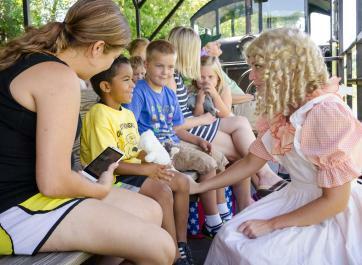 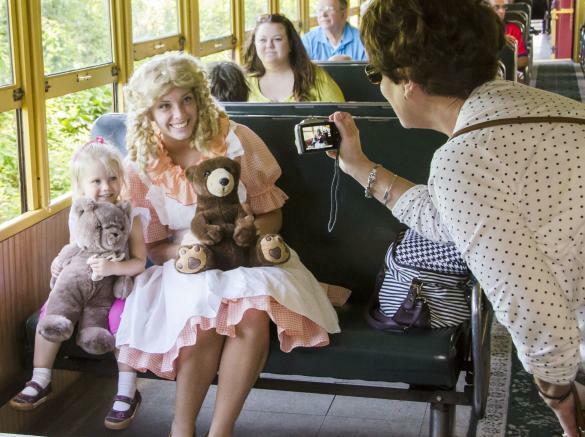 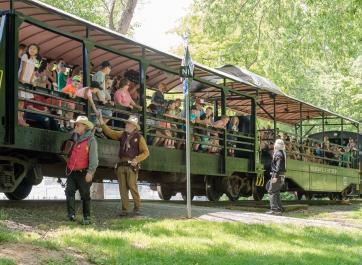 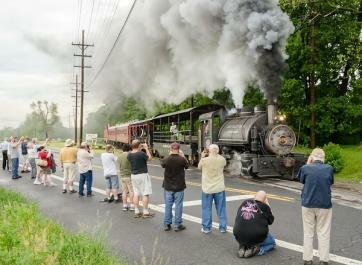 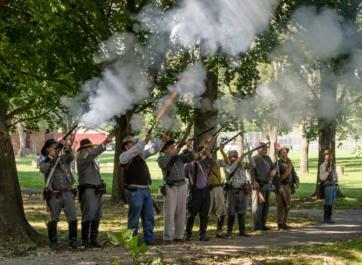 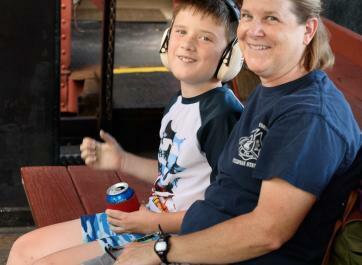 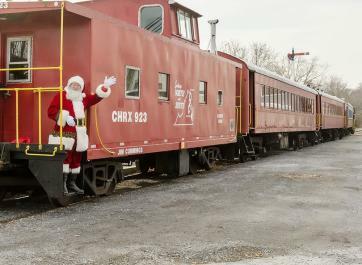 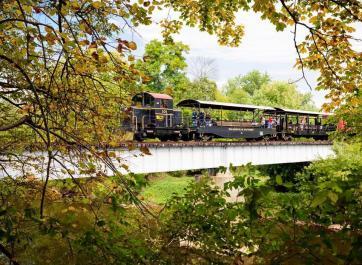 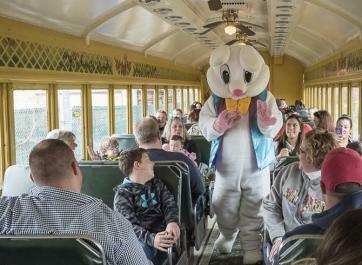 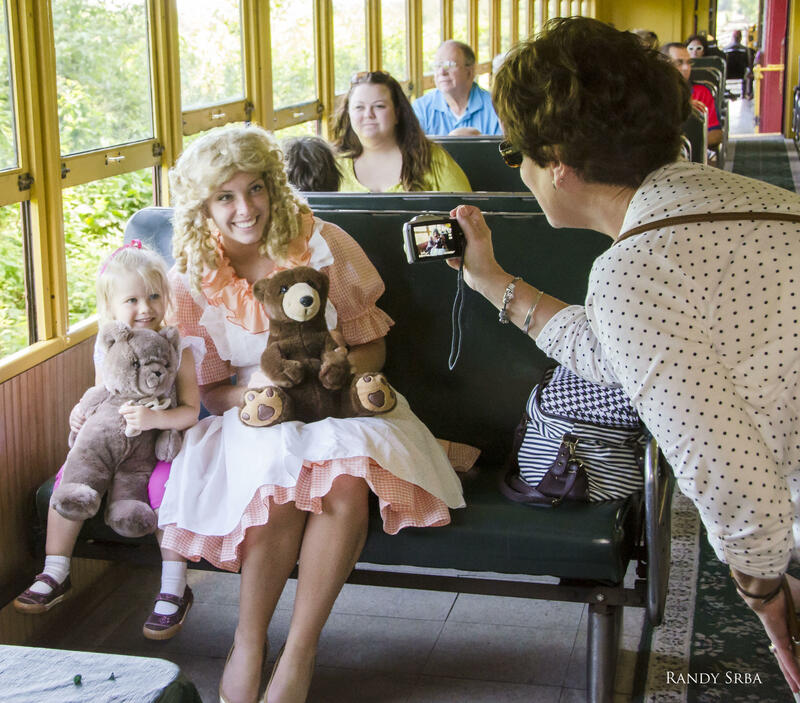 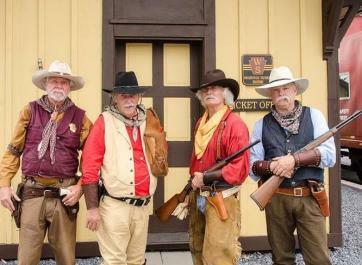 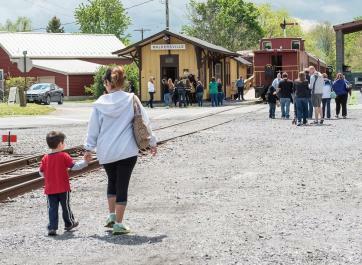 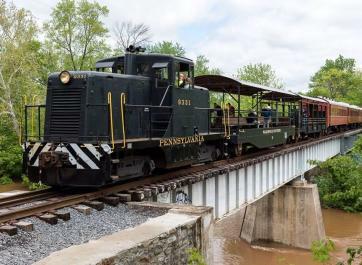 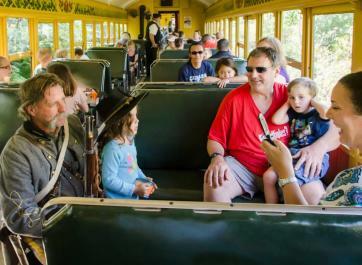 Wide variety of excursion rides on vintage trains, including Mystery Dinner trains, Jesse James Day, Super Hero and Teddy Bear Picnics. 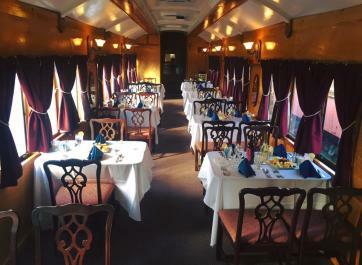 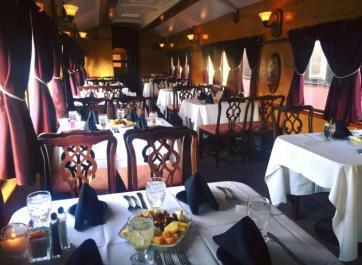 Private charters range from a private Caboose, passenger car or the elegant Southampton dining car. 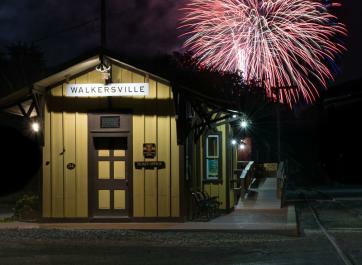 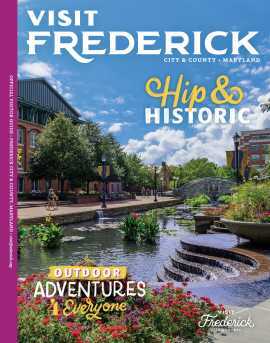 Admission to the Museum is free. 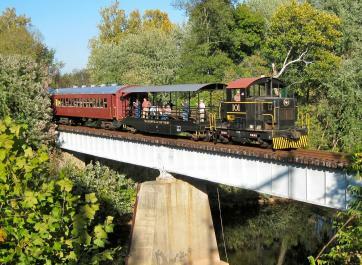 The museum features many historical railroad items and a model train layout.